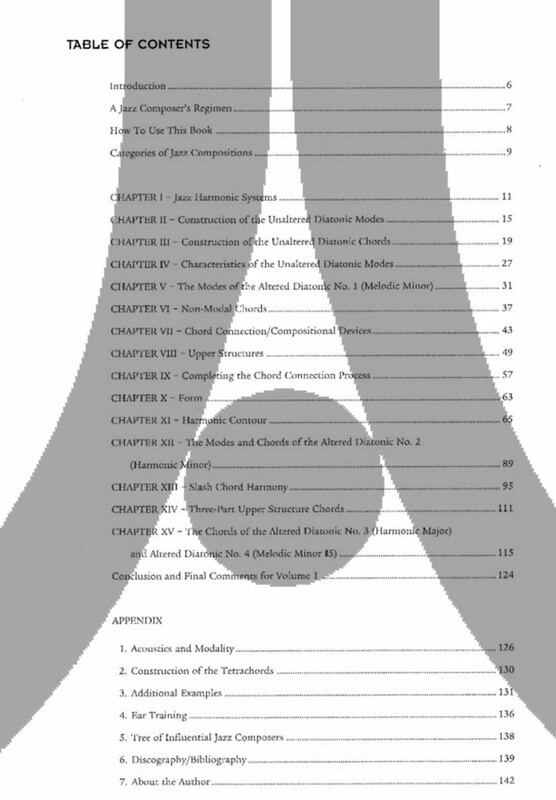 The goal of this book is to show the student the means to develop latent creative abilities by offering the unfettered environment of the chromatic-modal system and free asymmetric form. 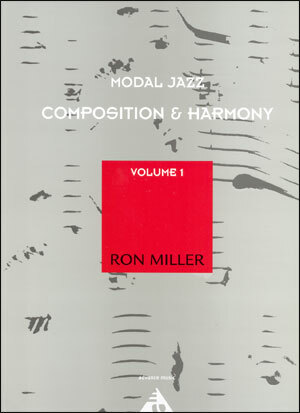 The freedom of the approach will allow the composer to express him/herself in any style: post 50s jazz, ECM, fusion, pop, classical, etc., that is not tied to any harmonic particulars. 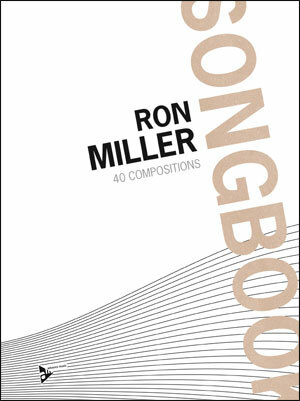 Ron Miller is professor of jazz studies at the University of Miami. His compositions have been recorded and/or performed by notable musicians as Red Rodney, "Elements", Jerry Coker, Ira Sullivan and Stan Getz. 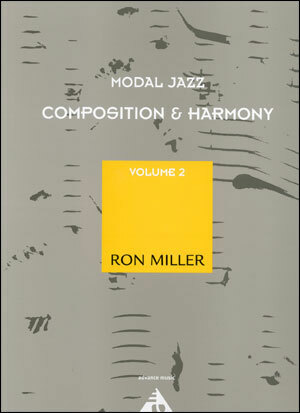 Composition students of Ron Miller that have attained notoriety include: Pat Metheny, Steve Morse, "T" Lavitz, Bruce Hornsby, Gil Goldstein, Mark Egan, Matt Harris, Denis DiBlasio and Rick Margitza.